MBBS and MD from Grant Medical College, JJ Hospital, Mumbai. 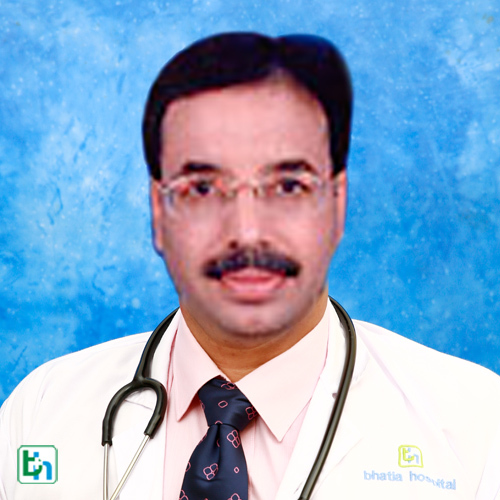 DM Gastroenterology from Seth G. S. Medical college, KEM Hospital, Mumbai. DNB (Gastroenterology) from Seth G. S. Medical college, KEM Hospital, Mumbai. Average about 2000 new patients every year and 2500 endoscopies including therapeutic ERCPs. Lecturer, Department of Medicine, Grant Medical College, Mumbai. Senior Resident, Department of Gastroenterology, Seth GS Medical College, Mumbai. Registrar, Department of Medicine, Grant Medical College, Mumbai.